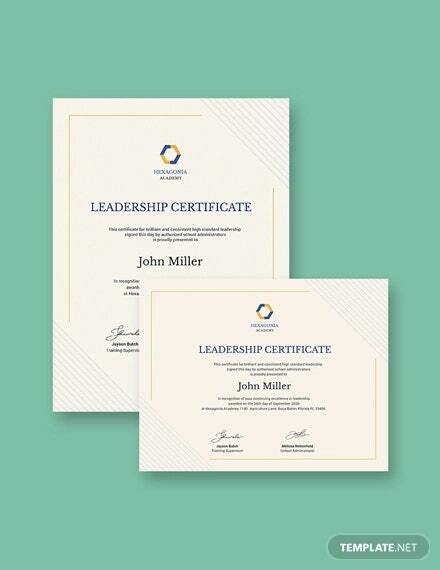 Tired with the usual leadership award certificate templates? 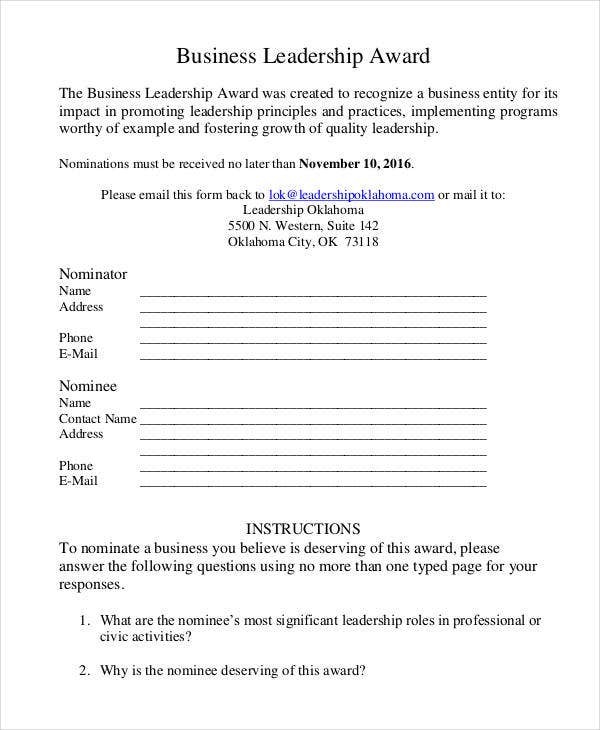 What you need is an improved leadership award template. Don’t you worry because we have an array of templates that you can choose from. 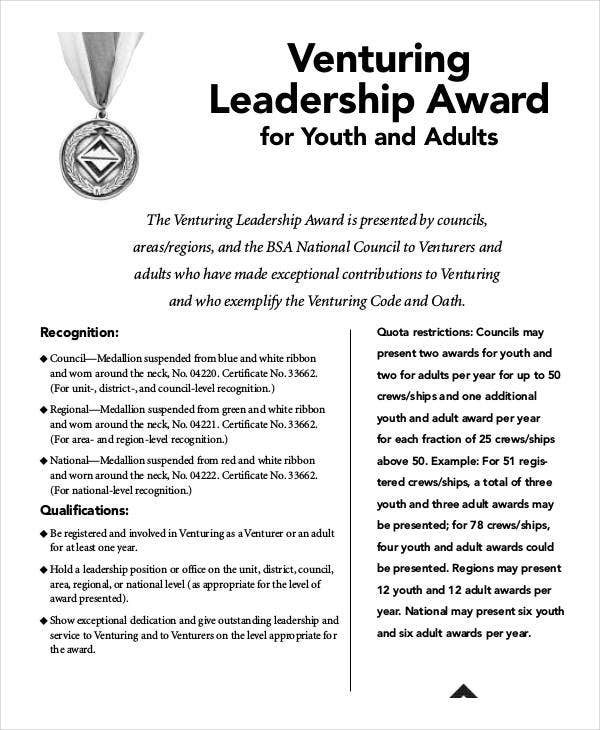 Leadership awards play a significant role in developing in the awards and recognition mechanism of your company. Recognition and awards fuel an individual to achieve greater heights and continuously unlock milestones. 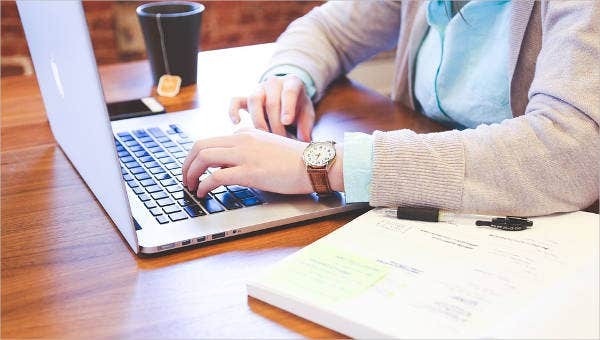 To come up with a hassle-free format, you can easily download and use our templates. 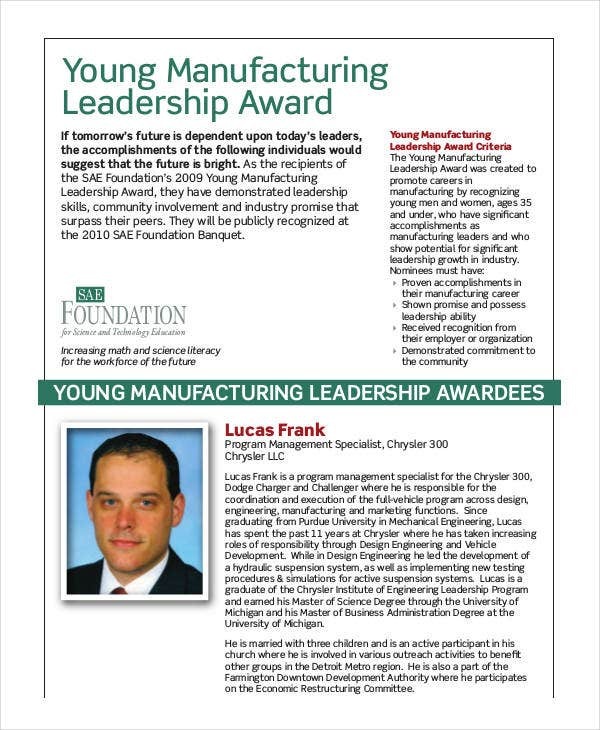 Our award templates are of great quality and definition. Feel free and enjoy! A great leader is not easy to find. Genuine and true leaders are difficult to find because of the changes in the world stage. That is why, if you’ve found one, never let them slip away without giving them the perfect award and recognition. Their selfless contributions must not go unrecognized. 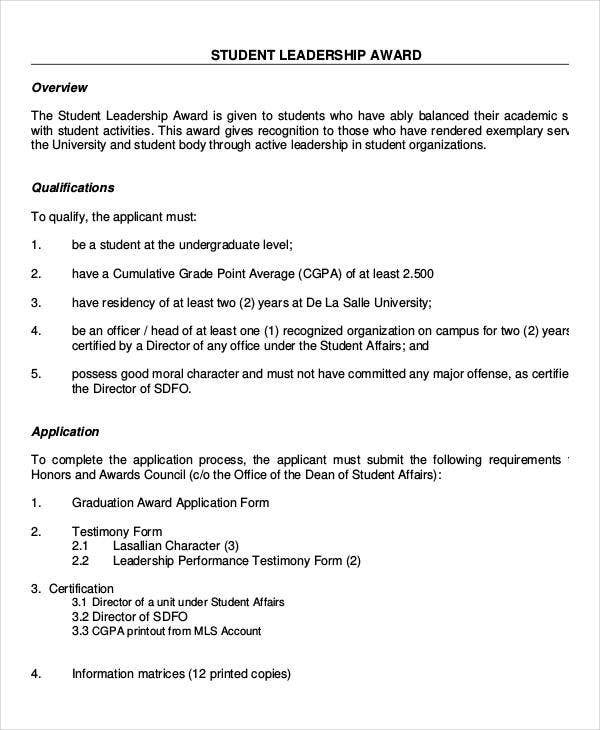 Student Leadership Award. 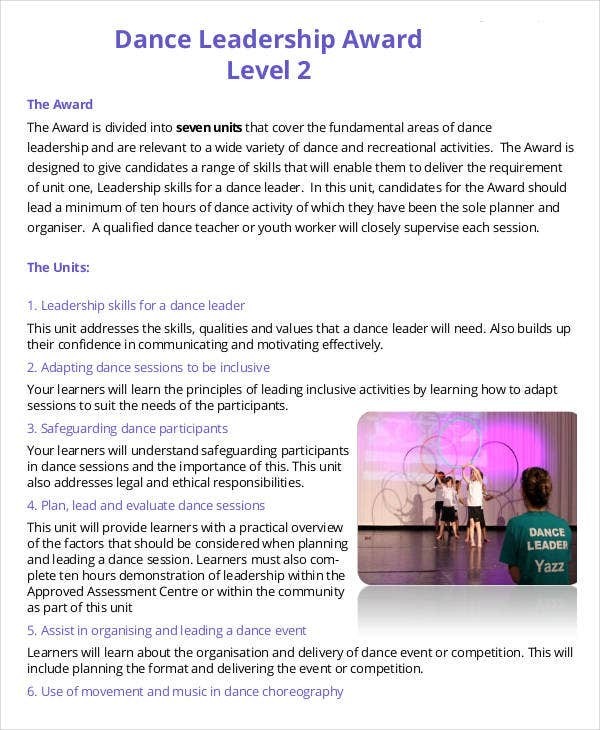 As what you can see from our templates, this award is given to students who successfully made a balance of the academic and extracurricular activities. 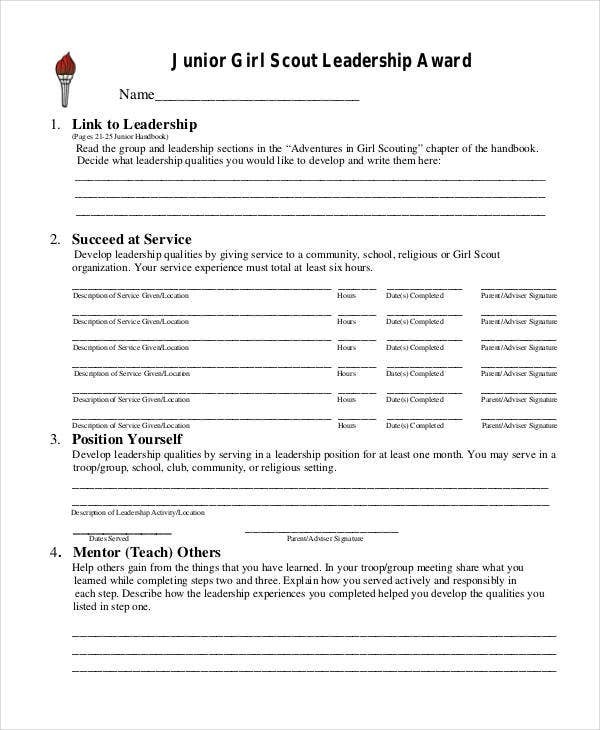 As we all know, a student is always bombarded by homework and assignments, but a student leader will still allot time doing service to others and making generous initiatives for the betterment of the student body as a whole. And these efforts must never go unnoticed. 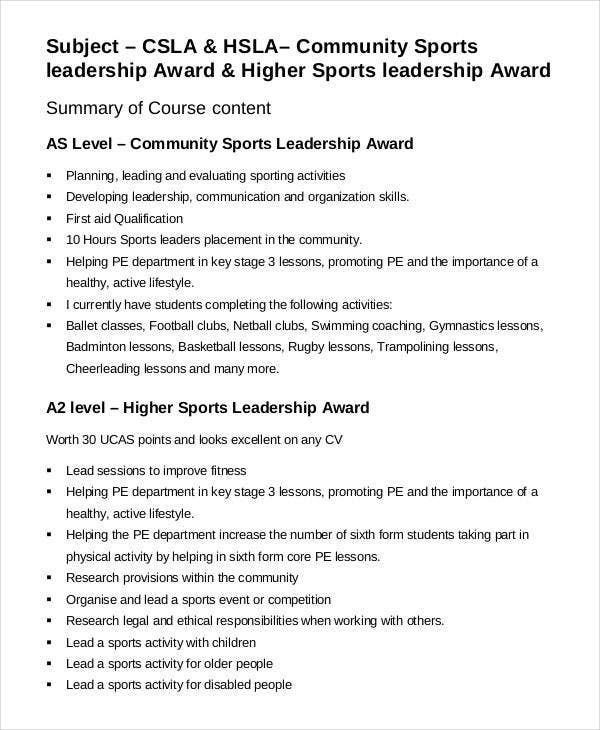 Sports Leadership Award. In the world of sports and games, specifically in those areas that require team effort, a leader is always needed. The leader will guide team in accord with the agreed game plan and will give motivational support in times of failures. 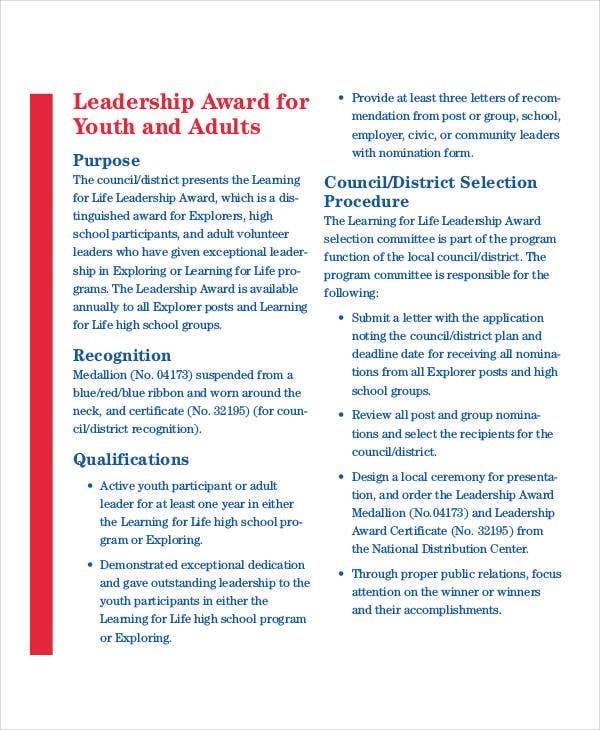 In line with this, our sports leadership award templates is perfect for your team leaders. 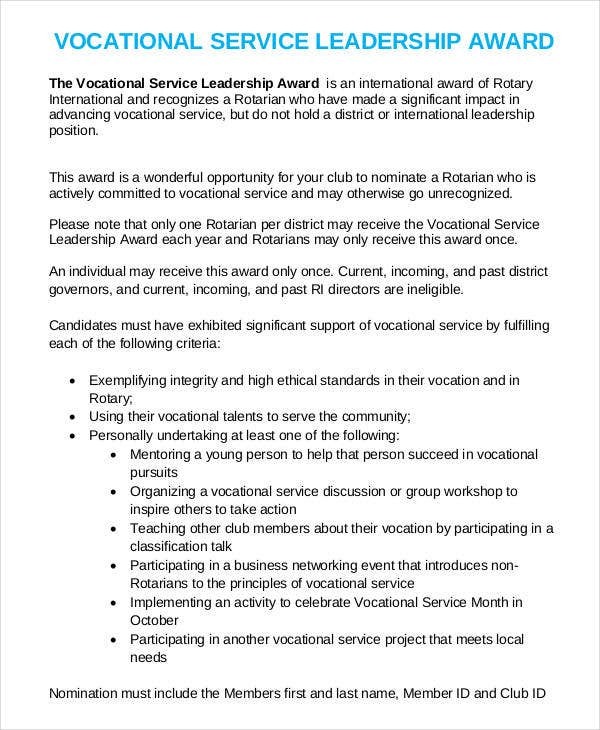 These are just some of the examples of leadership awards. 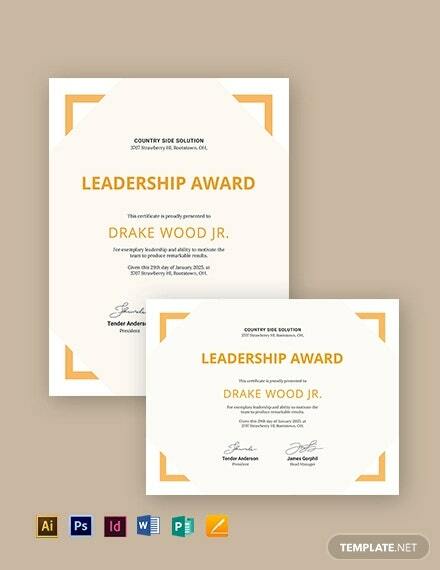 You can also check out our Service Award and Appreciation Award templates, which are also of great quality. A good leaders inspires others. A good leader always has good principles and dispositions that empower others. A good leader does not just empower himself or herself but also the people that surrounds him or her. A good leader knows how to listen. A good leader is an excellent listener. He or she is sympathetic on the concerns and needs of his or her members. A good leader is passionate for service. A good leader does not shy away from public service. It does not necessarily mean being in a government position. It means performing actions that aim to improve the condition of his or her peers. These are just some of the qualities of a good leader. If you see someone with all these qualities, you are sure to know they are born leaders. 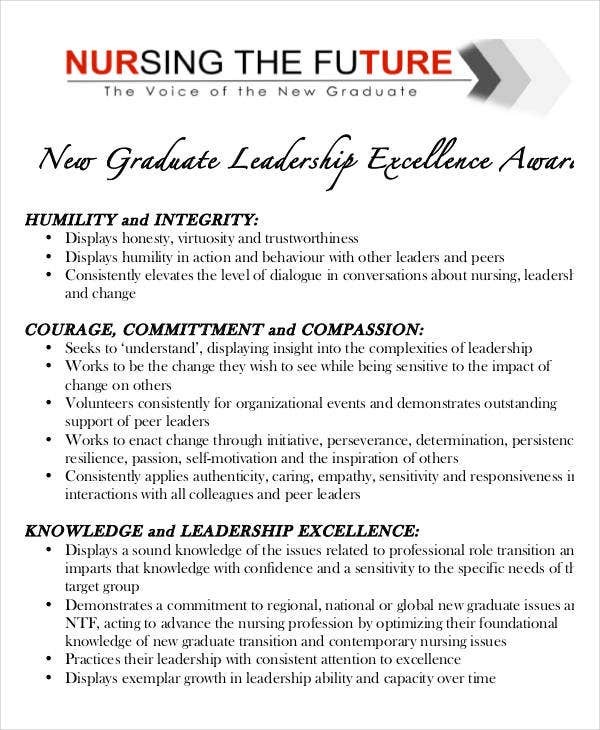 You can also check out our Excellence Award templates for more examples on how to recognize and acknowledge leaders.